Project Gemini bridged the gap between Mercury program, the first project to put an astronaut in space, and the Apollo program, which landed humans on the moon. After two unmanned test flights in 1964, ten manned Gemini missions took place in 1965-66. 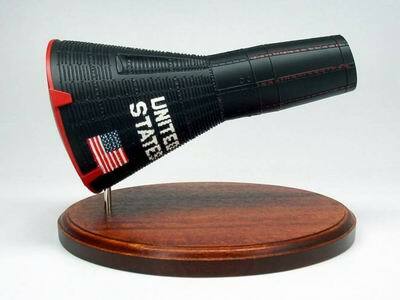 Each of the manned missions had a two-man crew, which inspired the name of the project. Gemini is the name of the constellation containing twin stars, Castor and Pollux.